Summer Camp: What’s the Big Idea? 7 Facilitators from NUIG have been working with 80 6th class students in Scoil Iognaid, Galway City for 4 weeks during June 2017. 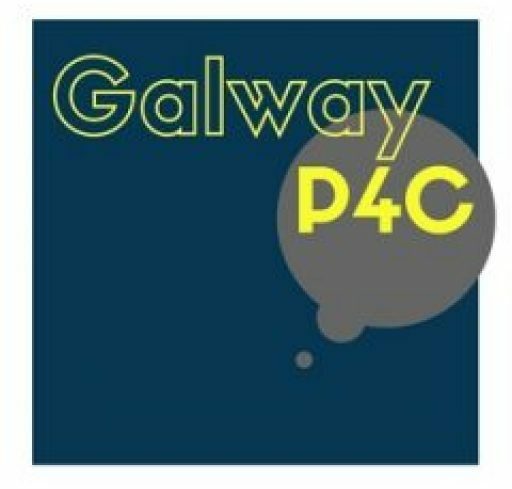 This coming academic year Galway P4C hopes to expand its programme to further first and second level institutions in Galway City, to bring philosophical dialogue to more young thinkers.